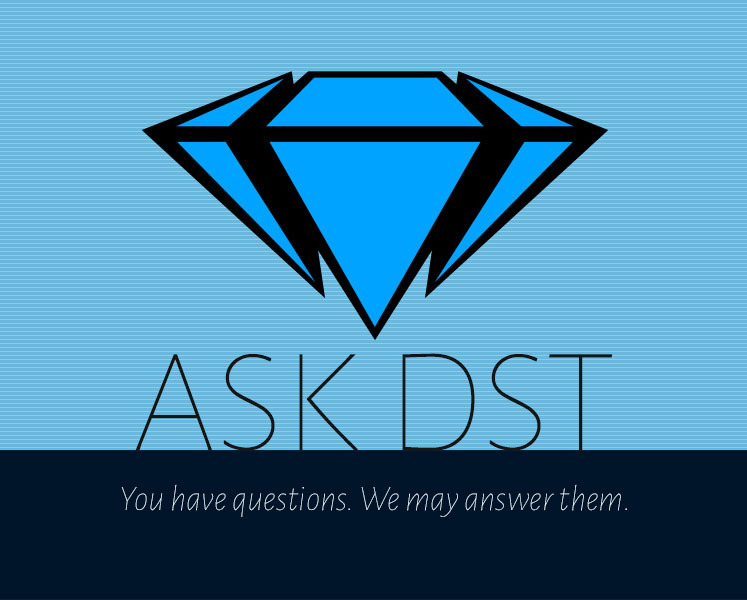 Ask DST #376: Minimates! Marvel, DC and More! DSTChuck is back! The Diamond Select Toys president is here to answer your questions about Minimates, the long-running mini-figure line that recently celebrated its 15th anniversary! 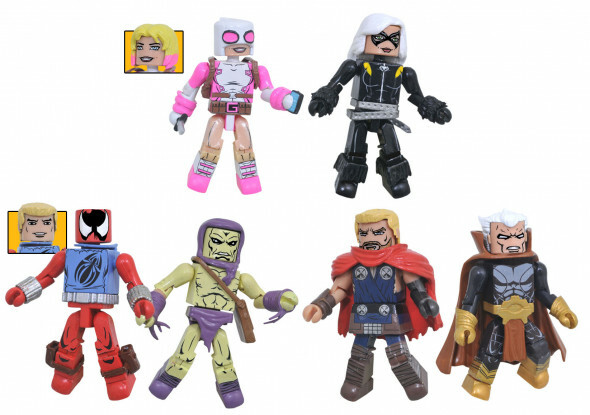 Next year, the Marvel Minimates line itself turns 15, and its landmark 75th assortment will ship to stores, so DSTChuck is fielding some questions about that line, as well as DC Comics, The Walking Dead, Street Fighter and National Lampoon’s Vacation! Read on to see if your question is answered, then submit it in the drop-down form up top, or e-mail DSTChuck! 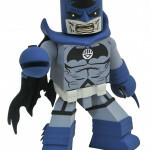 What kind of characters can we expect in Marvel Minimates Wave 75, and when can we expect them to hit stores? DSTChuck: Car, I assume by now you have seen what we have planned for Series 75 – an assortment based on the Defenders comic universe, and our first build-a-figure, Quake. 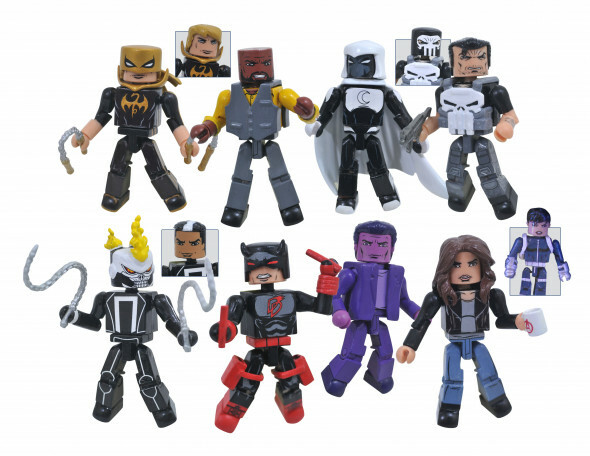 Pre-orders just opened, so I would expect to see them in the spring, which marks the 15th anniversary of the Marvel Minimates line. I hope you are happy with it! Hey Chuck, we’ve gotten Minimates for the 4 Netflix Marvel solo shows, 2 for Daredevil, and a 2 pack. Any word on box sets for Defenders, Punisher, and/or Agents of SHIELD? DSTChuck: When we checked with the studio before Defenders aired, we were told the main characters pretty much wore the same outfits, so we decided not to do a box set based on that series. Some of the other sets from the Netflix shows have not sold that well, so we’re in a wait-and-see mode. But the first five box sets are out there, giving you a pretty sizable portion of the Defenders cast. No current plans for Agents of SHIELD, but we have a comic-based Quake (Daisy Johnson) Minimate as the build-a-figure in Series 75! 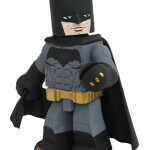 How about The Dark Knight Returns Batman(1st and 2nd costumes), Year One Batman and Earth One Batman Minimates? 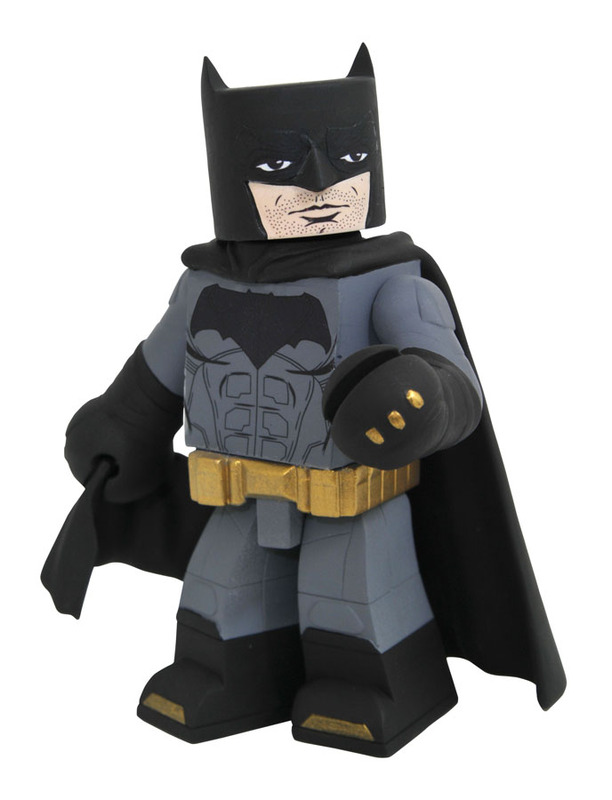 What about Gotham by Gaslight Batman? 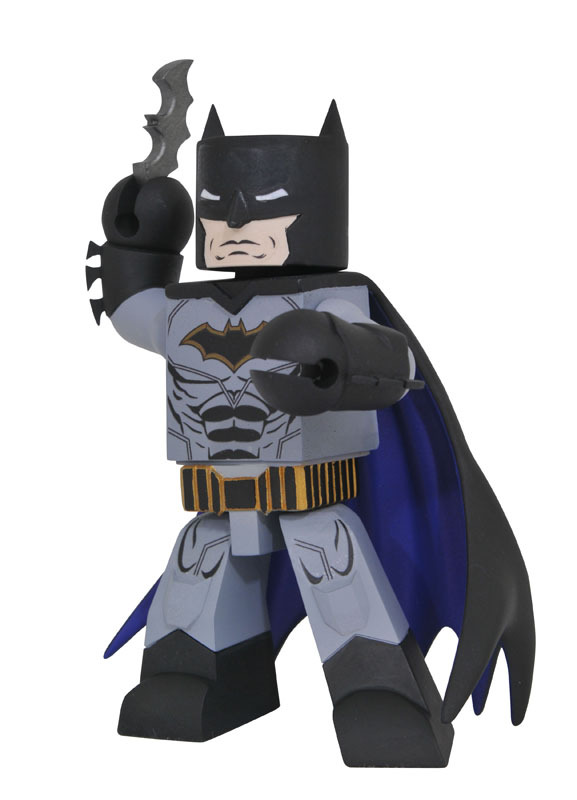 DSTChuck: We are not allowed to make DC Comics Minimates, and I do not see that changing anytime soon. 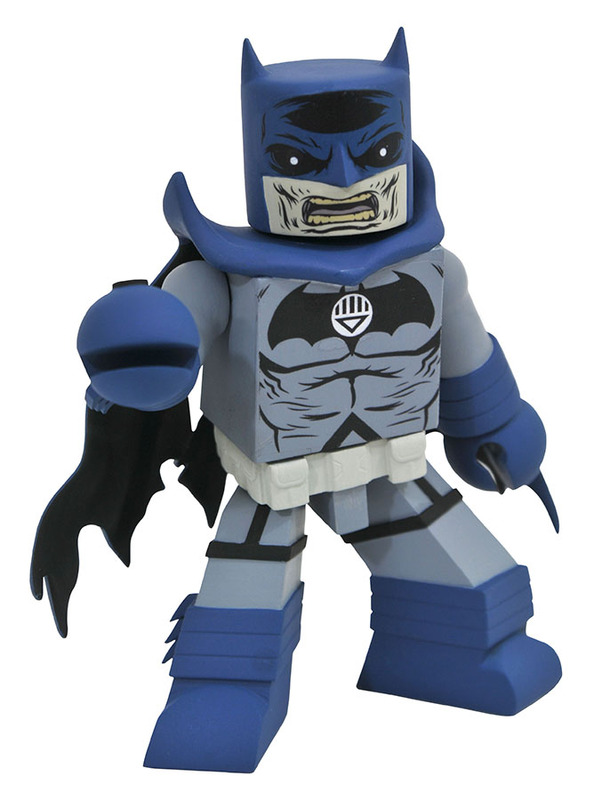 But our DC Vinimates license is pretty expansive, and we already have a Blackest Night sub-line at Walgreens, with a Black Lantern Batman in Series 2. So more story-specific costumes for Batman are certainly possible! 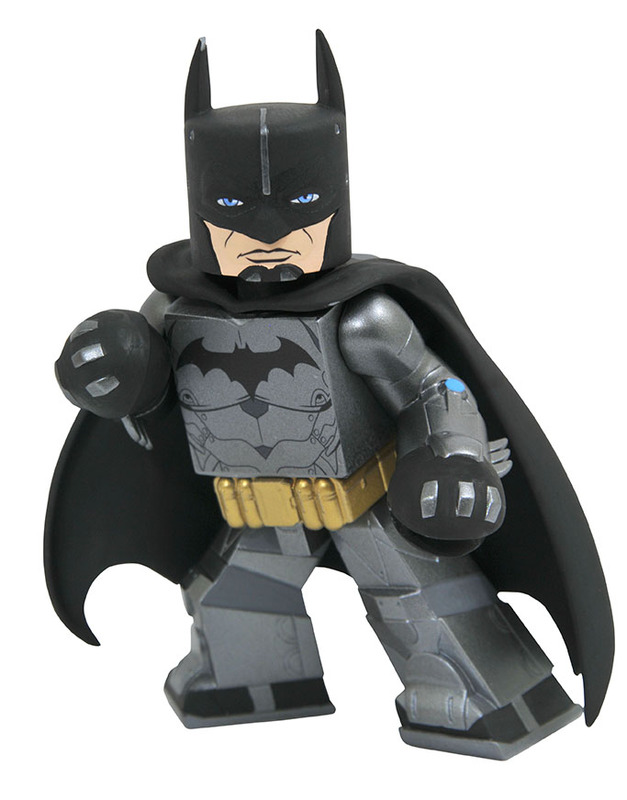 Hello DST, I was wondering if you guys would be making anymore Street Fighter Minimates? I would prefer Street Fighter 5 characters and looks but since it’s the 30th anniversary of the series, I wouldn’t mind if you guys updated those old Minimates you did before. With brand new detailing and maybe some effect parts, that would be killer. Also do guys have any interest in Mortal Kombat? DSTChuck: Right now we have no plans for SF or MK, but we never say never! 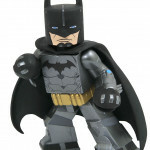 What will happen to the future Toys R Us Marvel Minimates 2-packs now that Toys R Us is claiming bankruptcy? I understand that TRU Series 24 was going to release soon. DSTChuck: TRU is a valued partner of DST and we plan to support them and work with them as best we can while they work through this. We are still shipping product to them and still meeting with our buyer to plan 2018 and beyond. Series 24 is in stores now, and Series 25 and 26 are in the works, along with Minimates from Black Panther, Avengers: Infinity War, Kingdom Hearts and more! DSTChuck: To date, our products for Vacation have not sold as well as expected. That does not mean we are giving up, but it does mean we are not rushing forward with more products, so we’ll have to see. Hello Chuck, I was wondering is the Walking Dead Minimate line done? And if it is, were you guys thinking on bringing back the Maximum Zombies line? DSTChuck: Right now the TWD line is on hold. We have not really looked into whether we would want to bring Maximum Zombies back, but that line was fun! 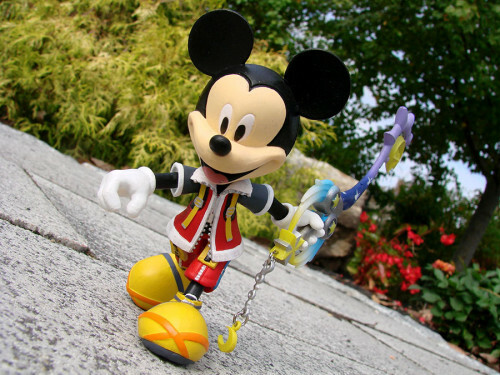 Next Up: Kingdom Hearts Select Action Figures Hit Comic Shops This Week! 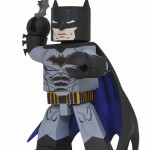 ASK DST #386: Marvel Minimates and More!